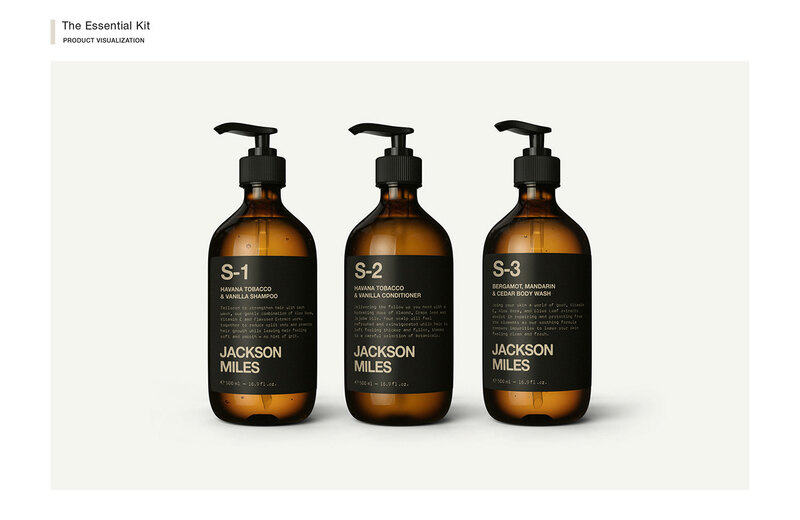 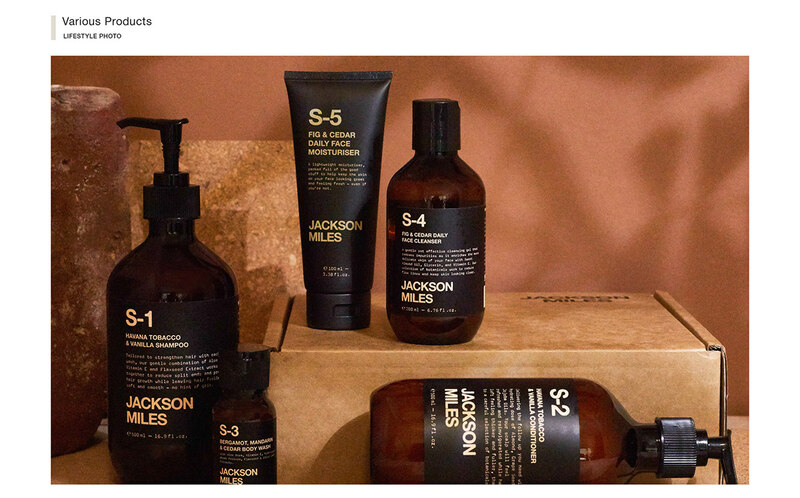 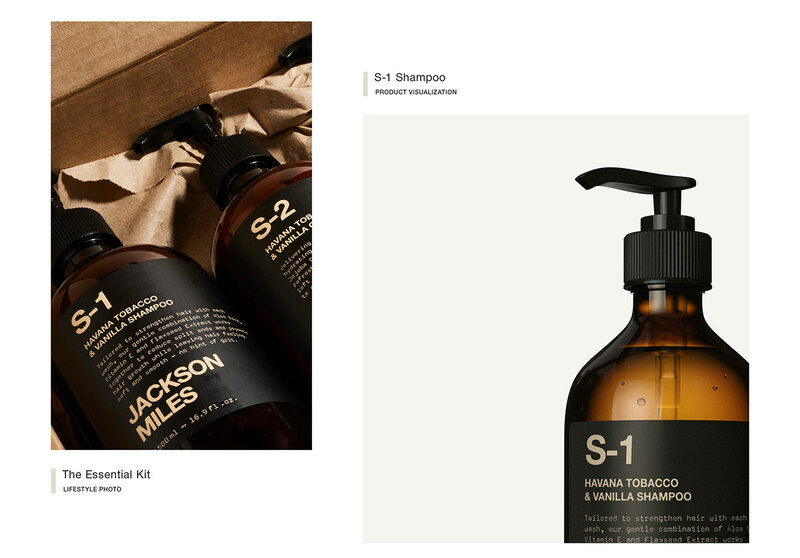 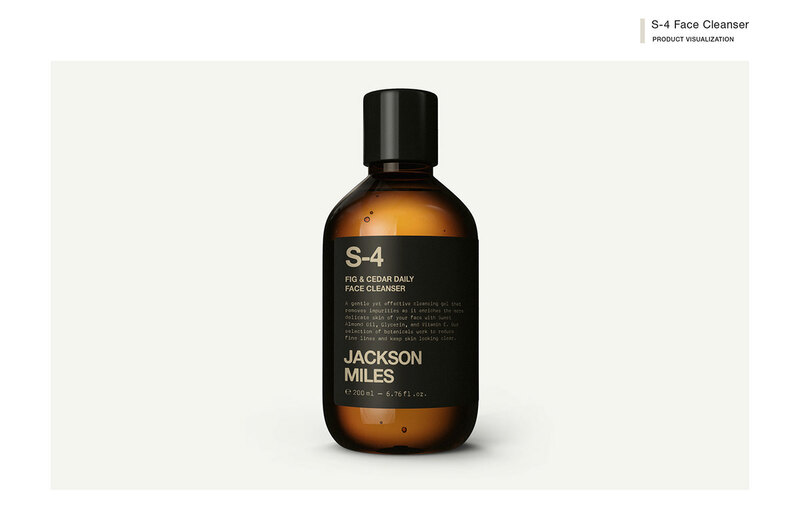 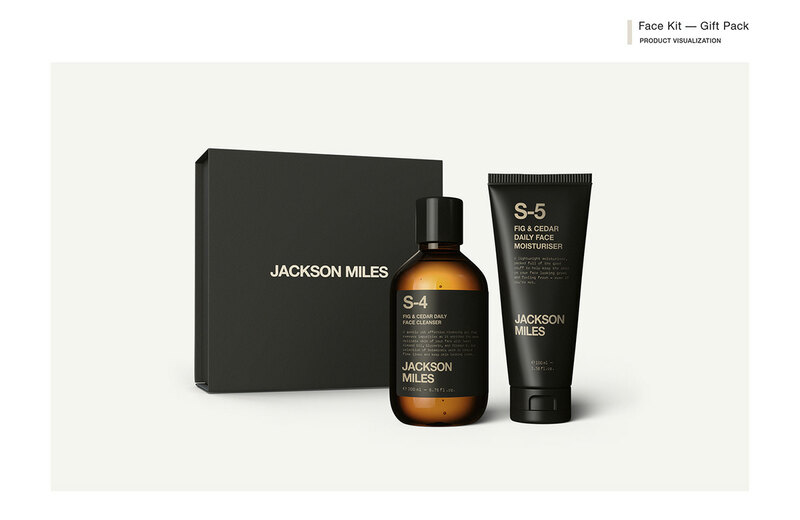 Jackson Miles is the culmination of three friends who set out to change the way men think about skincare. 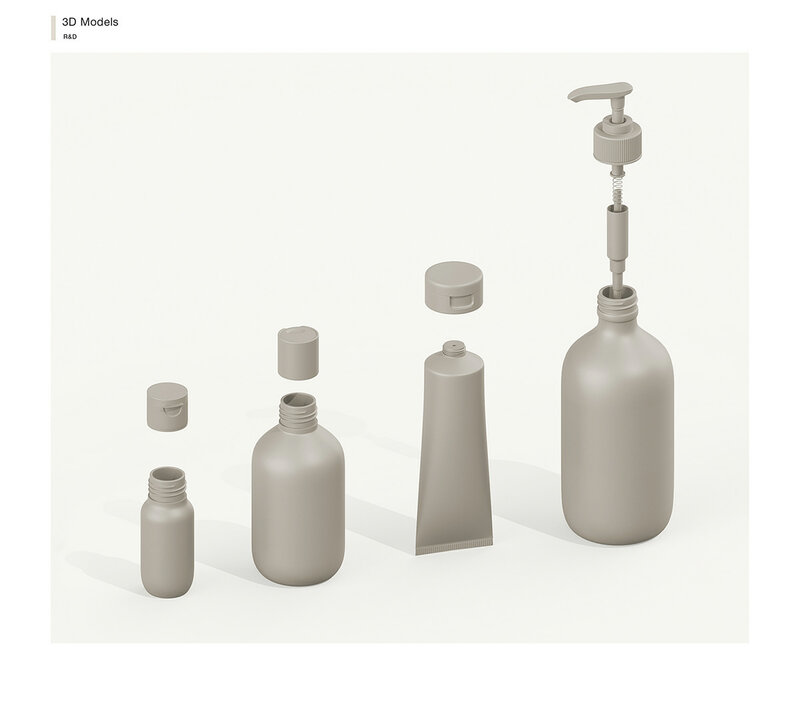 Each took pride in their home and bathroom, they saw how the details of a product could help shape the look and feel of their space. 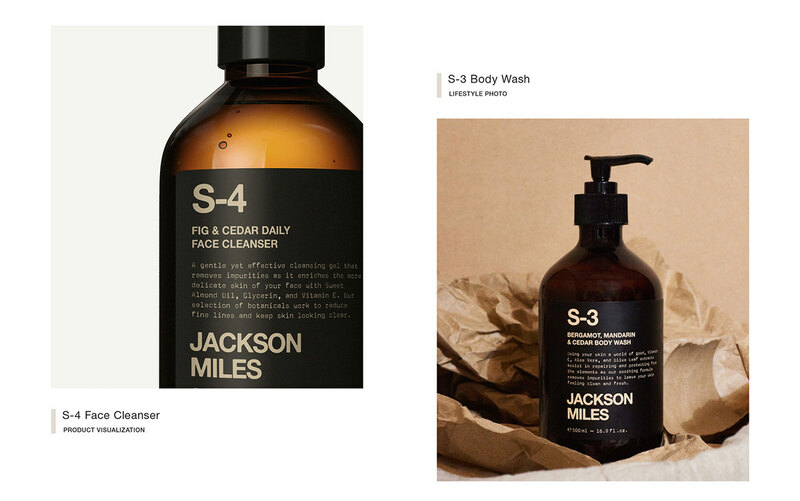 How products could serve a form and a function, that they needed equal weights of looking good and being a core part of the skincare routine - all while smelling great, of course. 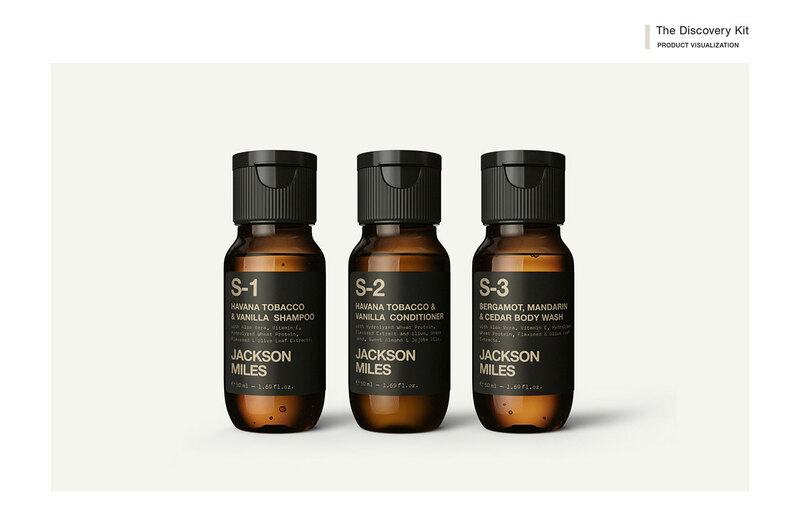 So, they set out to make their own. 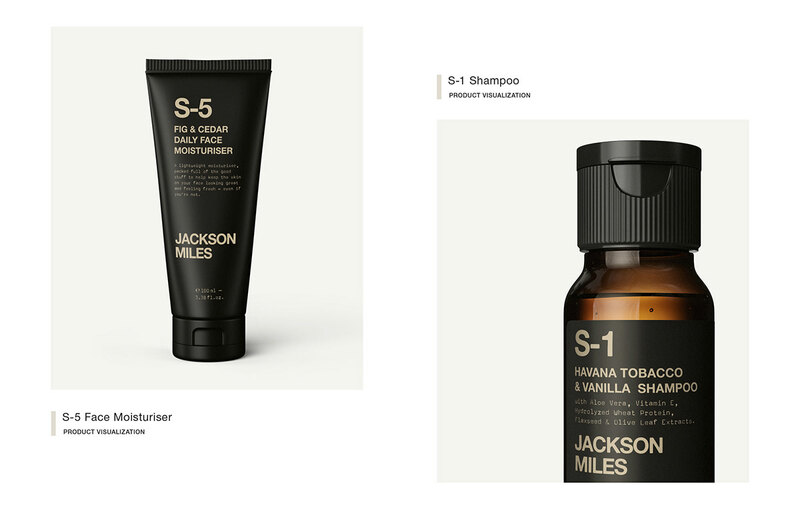 The result is a range of essential products for men that’s entirely owned and made in Australia. 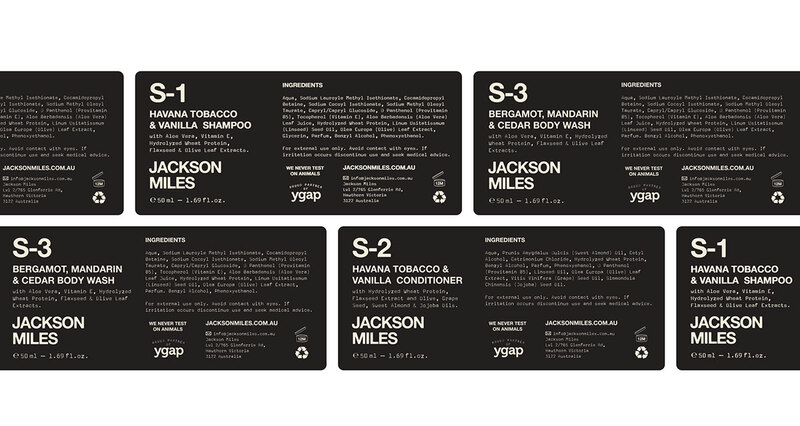 Woody scents bring a sense of warmth and familiarity while considered formulas work hard to keep skin happy and healthy. 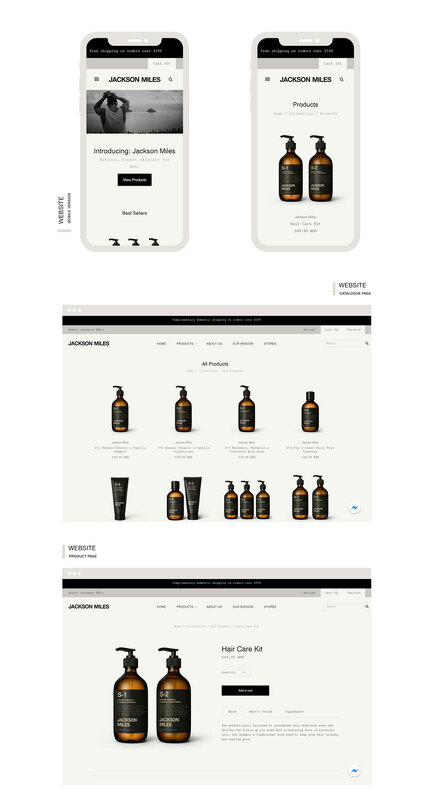 It’s everything you need, and nothing you don't. 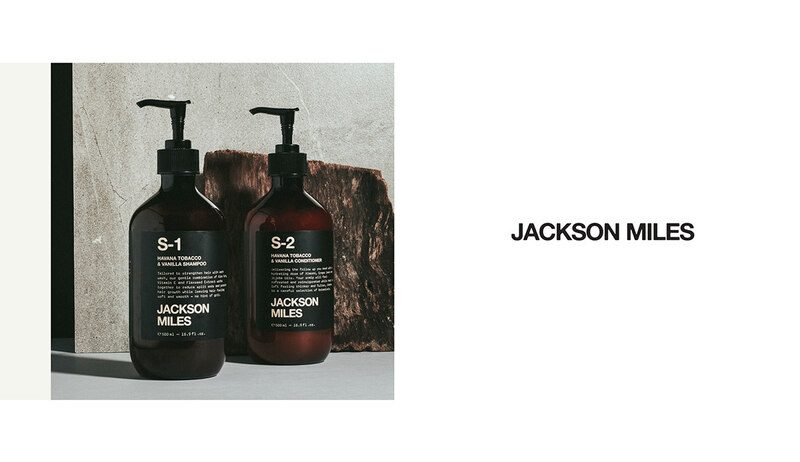 But, we’ll leave you to find out for yourself.